'Walk with me' is a very popular area of our photography. It allows us to get to know the client and see them at 'play'. More importantly, nothing is staged unless you ask it to be... so the whole family can relax. Think of it as an impromptu walk in the countryside with a camera mad friend! 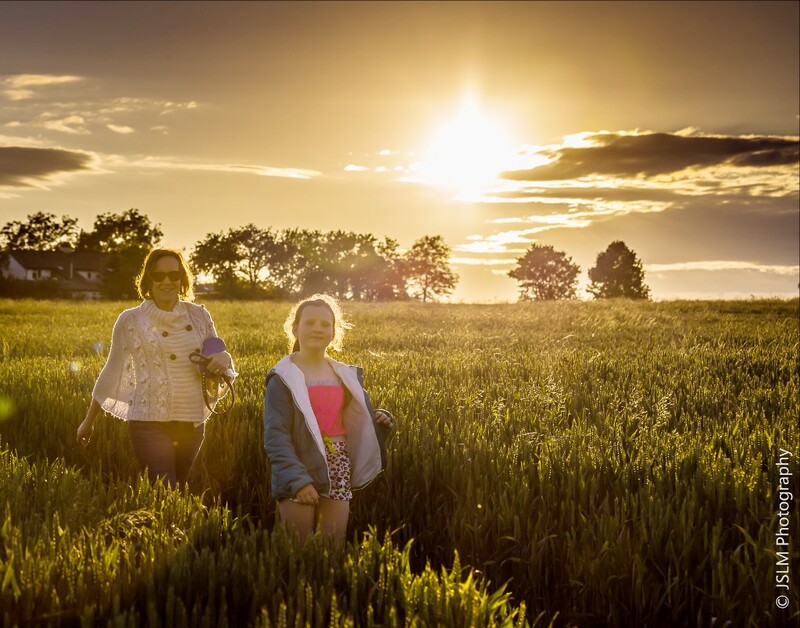 Buntingford is set in the heart of the Hertfordshire countryside with fantastic footpath walks and hidden gems. A simple walk of around an hour will provide enough time to capture you, your family and/or pet at play and in a very relaxed environment. I am happy to travel if you have a particular walk/area you enjoy as well as being available around sunset times to ensure your pictures have that magical quality.